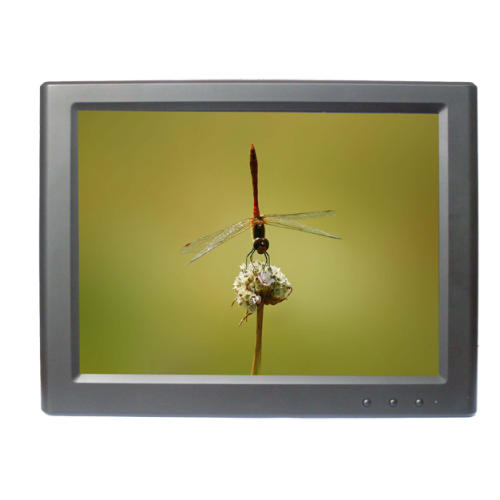 The Lilliput UM80/C is a 8” 4:3 LCD monitor featuring an innovative USB display technology. You use the supplied USB cable to attach to 2x USB ports on a host machine, install the driver, and the monitor works without the need for an external power supply. Brilliant! The Lillput UM80/C is powered by the flexible Displaylink system allowing you to connect a secondary monitor quickly and easily to your PC system by way of the USB connection. 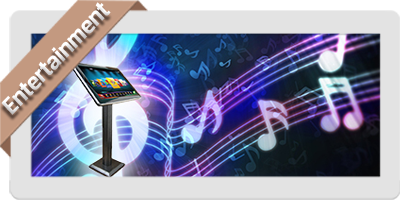 Lilliput USB monitors can be connected to many PC based multimedia systems giving you extra screen real estate when you need it most. Lilliput USB monitors can be integrated with PC systems for smart home control and monitoring. 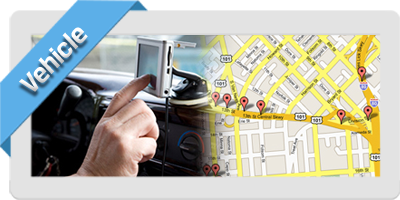 Lilliput USB monitor can be installed as side monitors to car computers systems allowing even greater flexibility in your portable system.